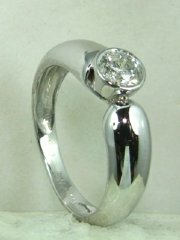 Stylish ring for diamond set in basel, price without diamond. 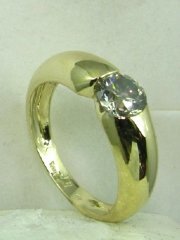 Two color gold diamond engagement ring, price without diamond. 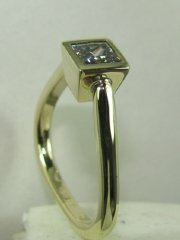 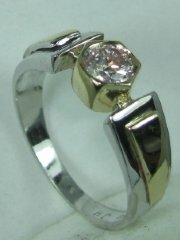 Designers solitare ring for square diamond, price without diamond. 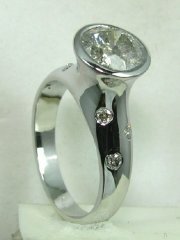 Designers diamond ring with triangle ring' price without diamond. 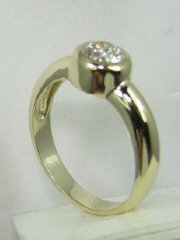 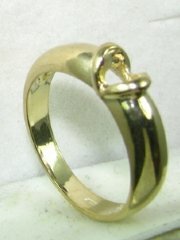 Two color gold diamond solitare ring designed for comfort, price without diamond. 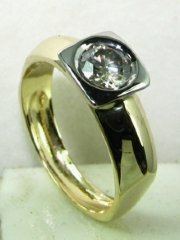 Designers diamond ring with two color gold, price without diamond. 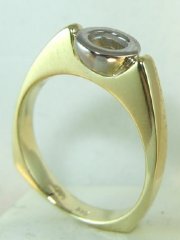 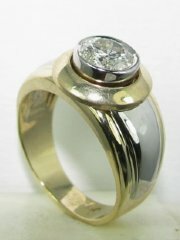 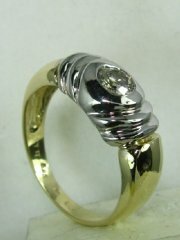 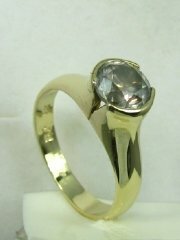 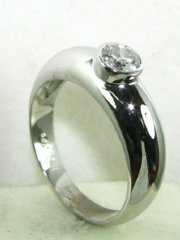 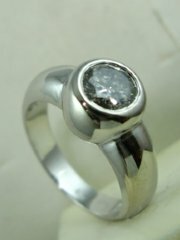 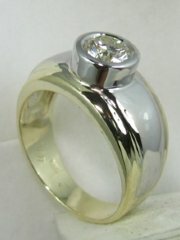 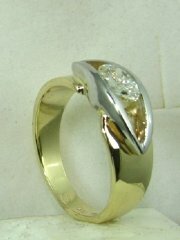 Desiners ring for large diamond, price without diamond. 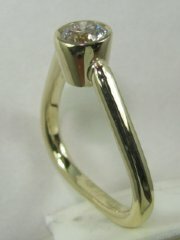 Soft looking diamond solitare , price without diamond. 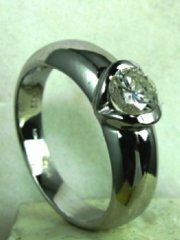 Soft looking design for diamond ring, price without diamond. 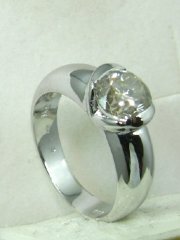 Solitare diamond ring with soft design. 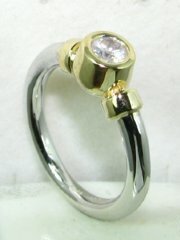 Designers solitare ring with soft design, price without diamond.